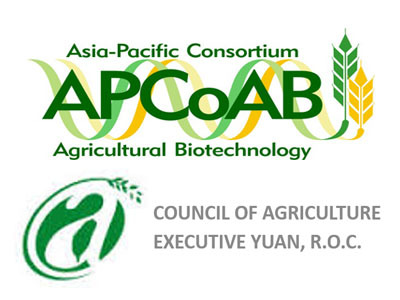 APCoAB is an apolitical forum with a goal to enhance the benefits of biotechnologies for sustainable agricultural development in the Asia-Pacific region, through greater stakeholder partnerships, improved policy environment, enhanced capacity building and greater public awareness. Financed mainly by the Council of Agricultural (CoA), Taiwan, the Consortium serves as a neutral forum for key partners engaged in research, development, commercialization and education on agricultural biotechnology, as well as environmental safety in the Asia-Pacific region. 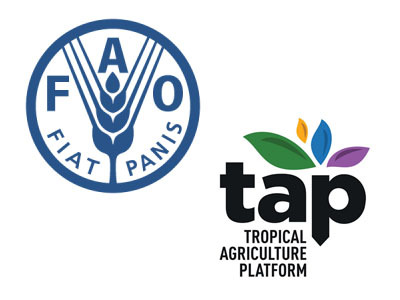 This platform focuses on the development of national capacities for agricultural innovation in the tropics, where the capacity gap is especially wide. TAP is helping to bridge this capacity gap. It has embraced the Agricultural Innovation Systems (AIS) perspective, functioning as a multilateral facilitation mechanism that enables better coherence and greater impact of capacity development (CD) interventions in AIS. TAPipedia has been developed as an information sharing system in support of CD for AIS. 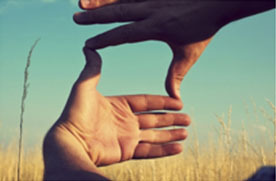 APAARI is actively promoting the Common Framework on CD in AIS, as well as TAPipedia. 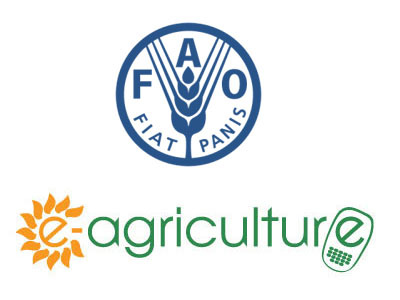 E-agriculture is a global community of practice (CoP) facilitated by the Food and Agriculture Organization of the United Nations (FAO). The CoP facilitates dialogue, information exchange and sharing of ideas related to the use of information and communication technologies (ICTs) for sustainable agriculture and rural development. APAARI is supporting the E-agriculture Solutions Forum, e-agriculture network expansion, and collection and sharing of success stories. ASTI provides trusted open-source data on agricultural research systems across the developing world. Led by the International Food Policy Research Institute (IFPRI) within the portfolio of the CGIAR Research Programme on Policies, Institutions, and Markets (PIM), ASTI works with a large network of national collaborators to collect, compile, and disseminate information on financial, human, and institutional resources to key stakeholders. 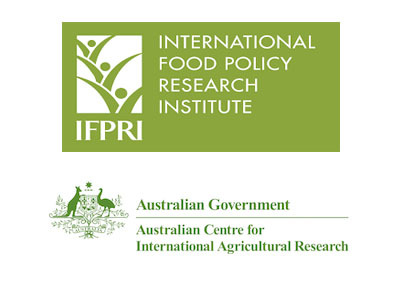 A new partnership project on ASTI, in collaboration with IFPRI, Australian Centre for International Agricultural Research (ACIAR) and APAARI is in the pipeline. It will facilitate national data collection for Asia-Pacific countries.